3M Medipore Dress-It 7.88in X 11in Pre-Cut Covers - Sold By Box 25/Each by 3M is a top quality wound care supply carried by ADW Diabetes. We offer fast shipping and great discounted prices for your wound care products. 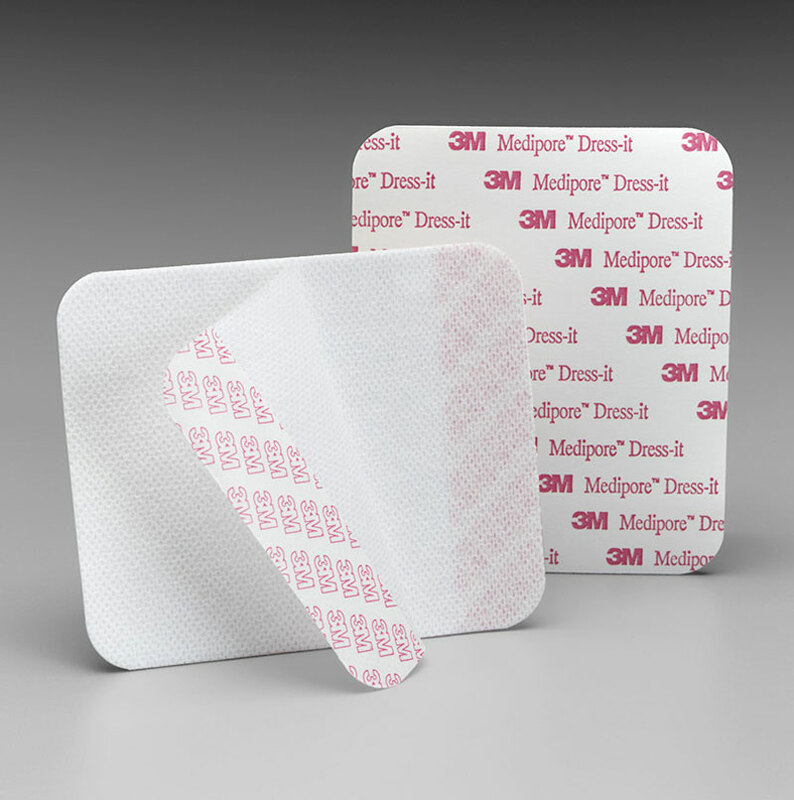 You are viewing the 3M Medipore Dress-It 7.88 X 5.88 Pre-Cut Covers - Sold By Box 25/Each by 3M, a leading manufacturer in wound care supplies.